Join Jmore and Treble for an evening of meaningful networking with community, business and professional leaders. 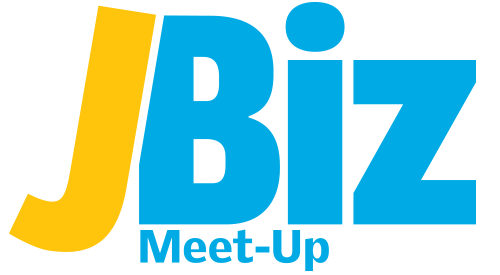 JBiz Meet-Up will feature cocktails, nosh and new connections. Expand your universe with fun and games. Meet-up, Eat-up and Drink-up. Speaker: David Gertler, CEO and Founder of Treble Network will lead a brief discussion about the power of making new connections with people who can help you achieve your goals. This is an 18 and over only event.